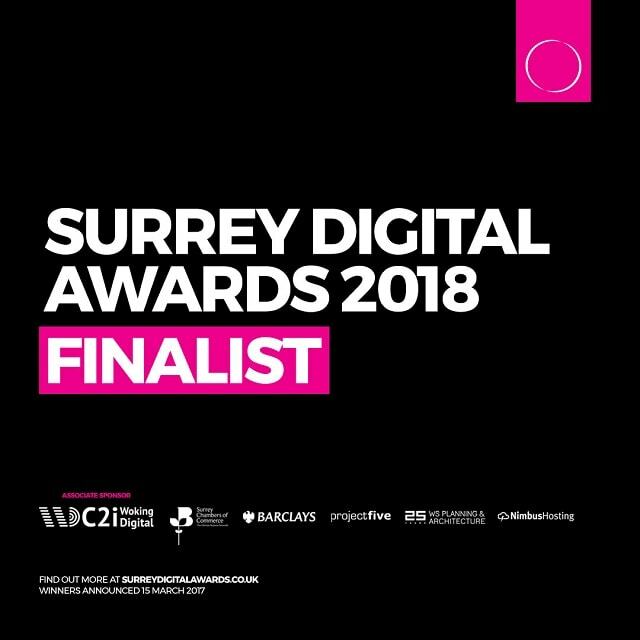 I am pleased to announce that taxhelp.uk.com has again reached the finals of the Surrey Digital awards in 2018. The Surrey Digital Awards reward innovation and progressive thinking by businesses, individuals, events, charities or educational establishments. Digital Award winners span several industries and range from individuals to national companies, but all have at the core of their entry a desire to use digital media as a means to achieve greater things for their business. I’ll be reporting back after the awards ceremony next month.